Wow! Where did time go? It seems like just last week I was writing about what I was into for July. Now, we’ve turned another calendar page and are staring straight at August. That means it’s time for a quick list of a few things that are currently making me happy. Cody Jinks music – When I find new music that I like I go all in and listen to everything I can find. That’s been the case with Cody Jinks’ music. He’s got an awesome bluesy, classic country sound. If you aren’t familiar with his music I’d start with the songs Loud and Heavy, I’m Not The Devil, Mamma Song, and Cast No Stones. They’re a few of my favorites. Learning from YouTube – I’ve written before about how I’ve used YouTube videos to fix things around the house but lately, I’ve been using YouTube to learn some things I’m interested in… both personally and professionally. If there’s something you want to learn you should give YouTube a try. 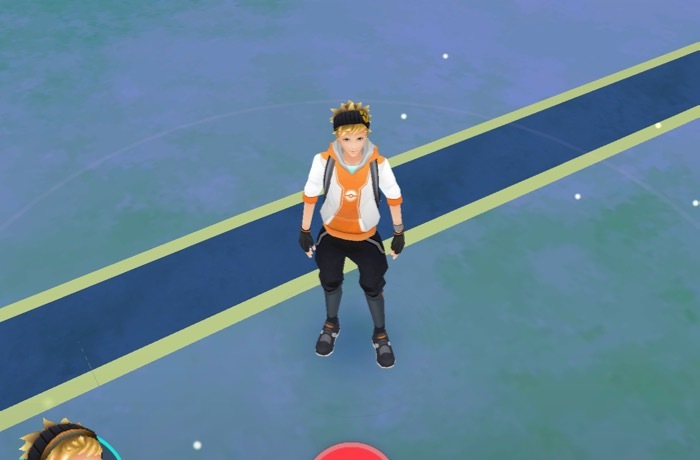 Pokemon Go – Yes. I’ll admit it. I still play Pokemon Go. I started playing last Summer to see what the buzz was about, then one of my daughters started playing with me so I kept on going. The game recently turned 1 year old and they’ve had some special incentives and tweaks to the game that have upped my interest. As of this writing, I’m currently at level 32. 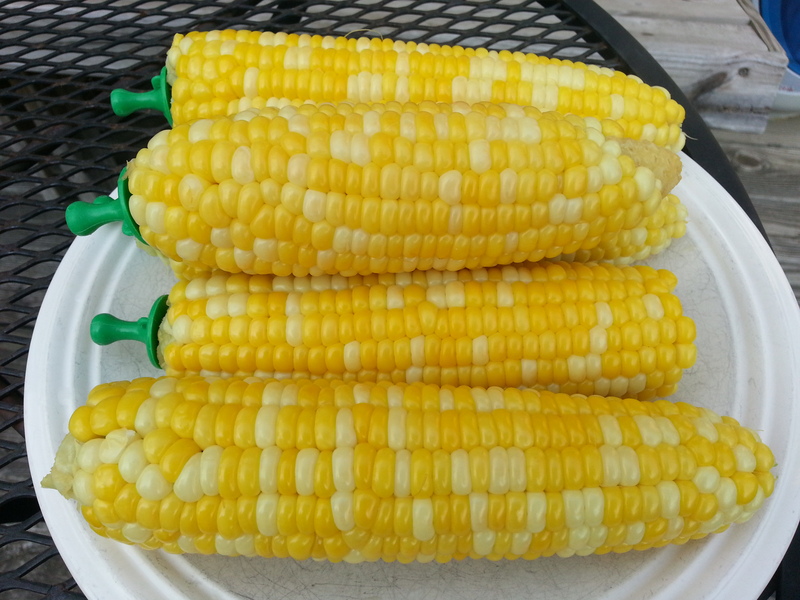 Sweet Corn – I love this summertime treat and hope to be eating plenty of it in the next few weeks. 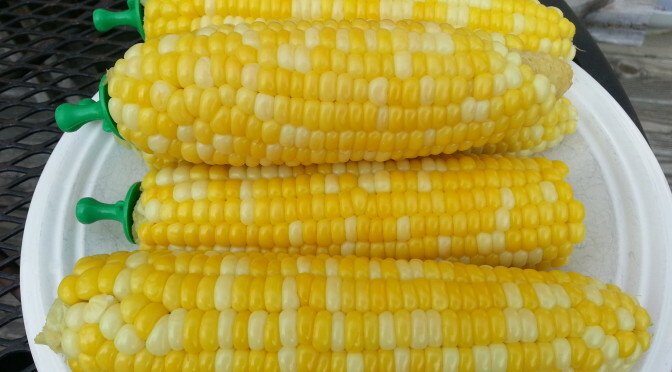 I might even microwave some sweet corn for a quick lunch at the office. Convenience Store Apps – Depending on where I’m at or what I want I’ll stop at one of two convenience store chains in our area; Casey’s General Store or Kum & Go. They each have a mobile app that offers perks to users. Casey’s app has special offers and a game you can play to try and win free products. I’ve been lucky enough to win several free drinks and a couple candy bars. In fact, I still have 2 free 20 oz. bottles of Gatorade that I’ve won that I need to get. The Kum & Go app also has special offers. Plus, you scan it when paying and you’ll get your 7th drink free. It also keeps track of your pizza purchases and you get your 7th one free as well.